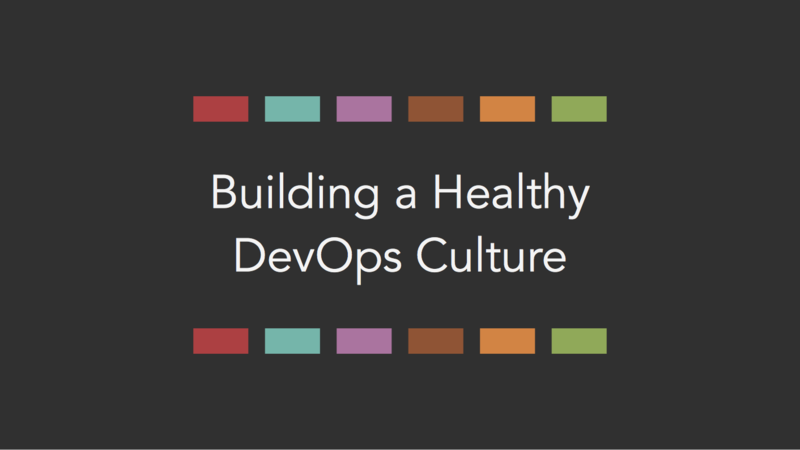 This is a presentation that I gave to a great group of folks at Thomson Reuters who graciously invited me to Keynote at their internal DevOps event. Thomson Reuters is making great strides in adopting DevOps so I wanted to provide them with some bullet points that they can use to help build a solid foundation. Tom Duffield Tom Duffield is a software engineer for Chef Software based out of Austin, TX.